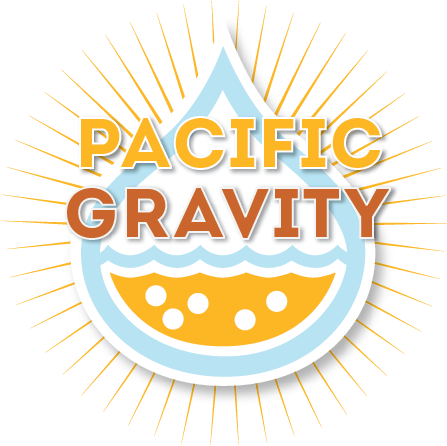 Just a reminder that the entry deadline for Pacific Brewers Cup is this Saturday Sept 12 at Noon! Register now! Entries can be dropped off at the Culver City Home Brewing Supply Company, or at several other locations. The competition is going to be held on Saturday, September 26, 2015, at the Four Points Sheraton LAX, 9750 Airport Boulevard, Los Angeles, California, 90045.